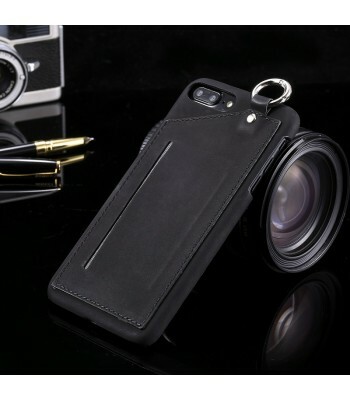 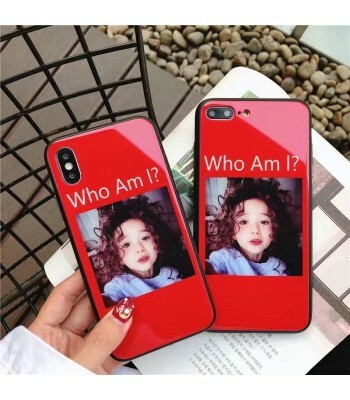 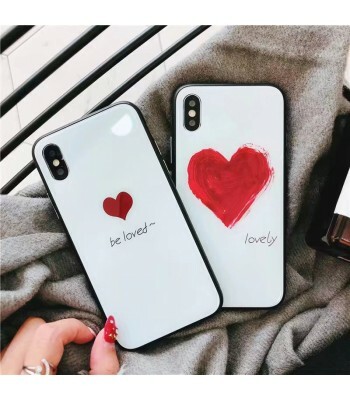 *The portion of the case where your phone is housed is essentially a Silicone Case that encloses the sides and top of the device, with the bottom area partially exposed for the phone’s speakers, microphone, and Lightning port. 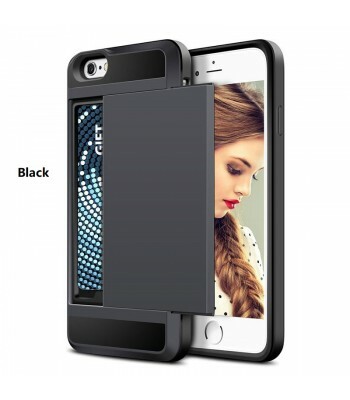 It do a fine job protecting the sides and corners of your Samsung in case of a drop. 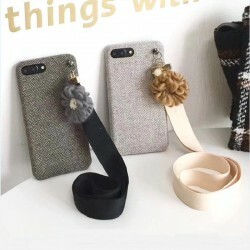 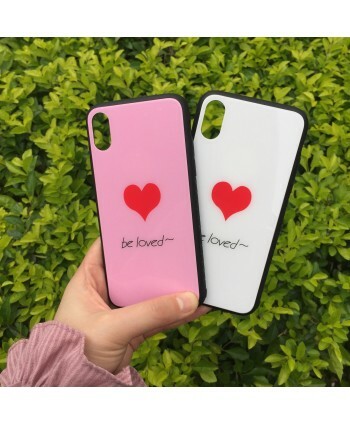 Designed by Heartley to complement your Samsung S9/S9 plus, the form of the silicone case fits snugly over the volume buttons, side button, and curves of your device without adding bulk. 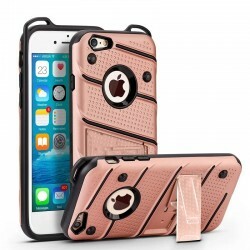 A soft flocking lining on the inside helps protect your iPhone from scratching. 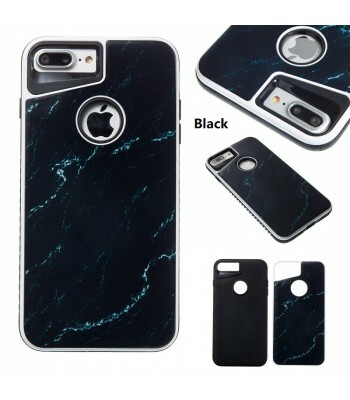 On the outside, the silky, soft-touch finish of the silicone exterior feels great in your hand. 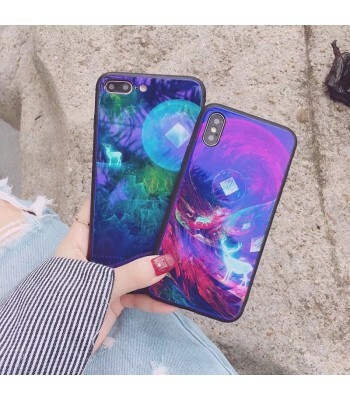 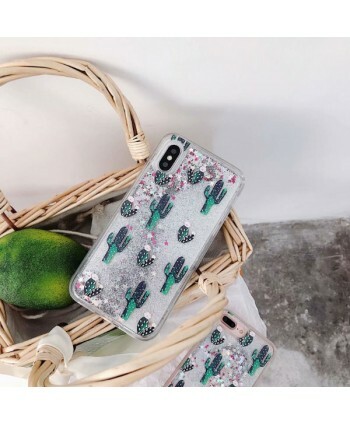 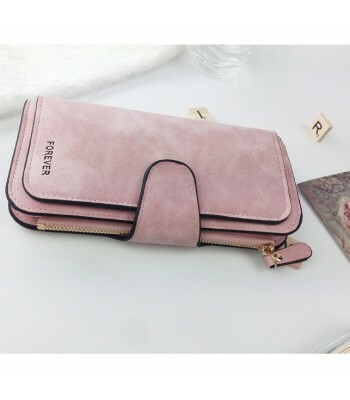 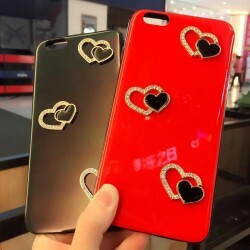 New Fashion Marble Dual Layer Case, better design & better protective.